Wow, my first few weeks in Swaziland have flown by! Although I faced some not so lovely flight complications at the beginning of my trip and 3 long days of travel, I arrived in this beautiful country where I was immediately welcomed with so much warmth and generosity. 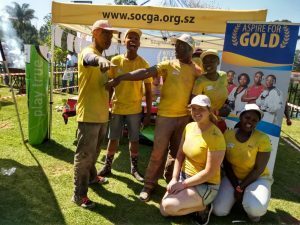 I was definitely a little overwhelmed at first, but I have really started to settle in to my new home in Mbabane and I am getting to know my work family here at the newly renamed Eswatini Olympic and Commonwealth Games Association (EOCGA). 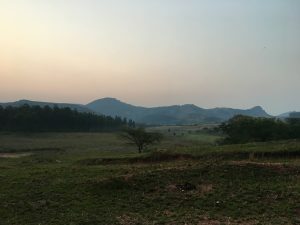 Swaziland was renamed just this past April and is now officially the Kingdom of Eswatini, resulting in some major re-branding for the organization. These past weeks, I have been learning about the organization and sport in Africa, and really getting to see the differences between Canadian and Swazi sport. It has been a real eye-opener for me to step back and see both sport and business from a completely different perspective. In the EOCGA office, we’ve been busy preparing to send athletes to Buenos Aries for the 2018 Youth Olympic Games. This is such an exciting time for these young athletes, as they get the opportunity to represent the Kingdom of Eswatini on an international stage, experience new cultures, and meet new people. Good luck and safe travels to our Swazi athletes, officials, and coaches flying to Argentina in the next few days! We may be busy in the office, but we’ve still found time to have fun! 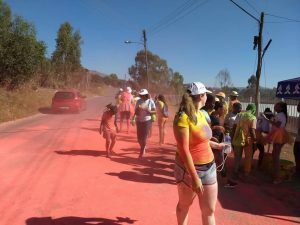 After my first full week in Swaziland, our staff participated in the Rainbow Dash at Sifundzani Primary School; a 5km walk/run with dry powder paint being tossed at participants at various intervals along the route. For all my Canadian friends, think of a Colour Run and you’ve got the idea! Right from the beginning I was covered in an assortment of bright colours and full of laughter. It was great to see so much of the community out on a beautiful Saturday morning to enjoy each other’s company, get active, spread some joy, and – of course – get dirty! EOCGA had a booth set up in the main grounds to give out some swag, promote the Olympic Movement and our brand, as well as teach some youth about the Sport Values 4 Life Program. It was a great opportunity for our staff to be present in the community on more than just an administrative level and let them know that we are here for them and all of their athletic goals. This last weekend I kept busy by seeing more of the country and meeting new people. I was lucky enough to be invited by a wonderful mission team staying at my bed and breakfast on their day of activities, giving me the chance to be a tourist for the day and take in the beautiful scenery. We travelled to the Swazi Candles Craft Market, where we had lunch and got to browse through some beautiful art made by local artists. The Swazi Candle store was one of my favourite parts! Talented artists make high quality candles in an assortment of shapes, sizes and colours, and you get to see the candles being made right in front of you! 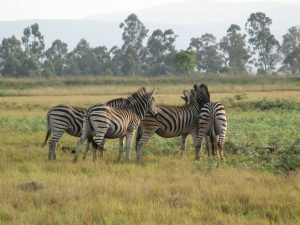 I also got my first taste of a safari when we went to Mlilwane Wildlife Sanctuary in Lobamba, where we strolled through the park with zebras, wildebeests, warthogs, impalas, and more. I’m looking forward to going on another safari drive and seeing more of the African wildlife during my time here. 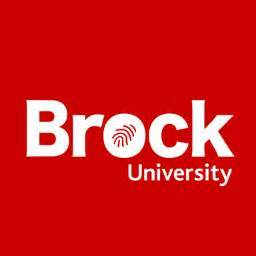 I’ve only been here for a few short weeks, but I already feel that I’m learning so much about myself, the sport industry, and new cultures. I’m looking forward to learning more about EOCGA, the athletes and communities it supports, and how I can make a difference during my time here. I can’t wait to get out and explore more of Swaziland in the weeks to come and share all of my experiences with you!